Every college student knows the sense of euphoria they get after their last Friday class is over. Freedom! Let’s say, for one weekend, you decide to skip the partying and the exhausting clubs. What’s to do in Oxford now? Here are 10 tips on what every college student could do to make a weekend healthy and productive! 1) Try a new sport! Sure, you go to the gym every other morning, but picking the same elliptical can get boring, right? 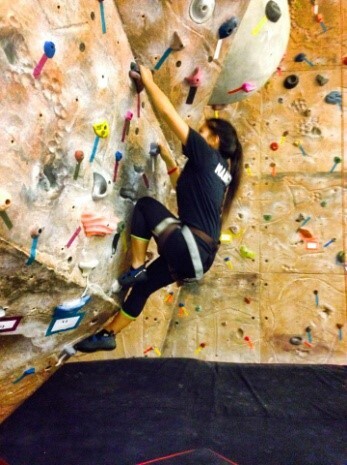 Be adventurous and try out the rock climbing wall! Short on cash? Try out bouldering, which is rock climbing on a portion of the wall without the harness. Bouldering is free for all Miami students, and renting rock climbing shoes is only $3. 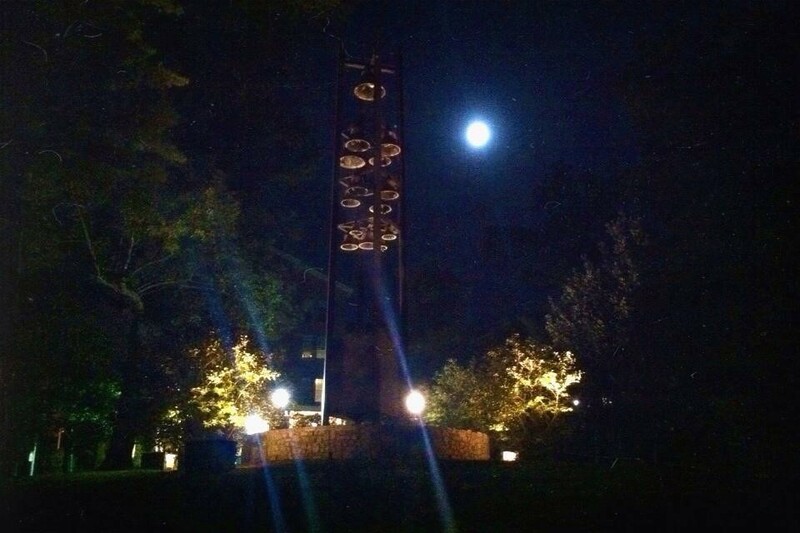 Moonlight Skating on Saturdays at Goggin from 9:30pm to 11:00pm is another perk for Miami students. Admission is free with a valid Miami ID, and skate rental is available for only $2.50! 2) Enhance your inner art skills! 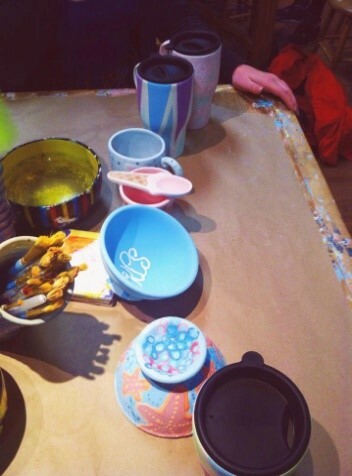 Call and reserve seats to “You’re Fired!”, a painting studio that’ll let you pick out a blank piece of pottery, paint it yourself, and the staff will take care of glazing it. If you bring 4 or more painters to a session on any Friday in February, you’ll instantly receive half off studio fees. No money? No problem! Check out student art galleries around Alumni Hall, Hiestand Hall, and of course the free Miami Art Museum. 3) Live through great music. Forget that pop radio crap, and deck out your iPhone with classic heart-pumping songs. Frank Sinatra, The Beatles, Led Zepplin, Beyonce, you name it. Go uptown, share an earphone with a friend, and people watch. If you go at night, occasionally star gaze. Pure relaxation and you get a chuckle out of people watching the drunks. Too boring for your taste? Try going to a band’s concert at Brick Street, or check out Kofenya’s coffee shop calendar and see if local musicians are performing anytime soon. 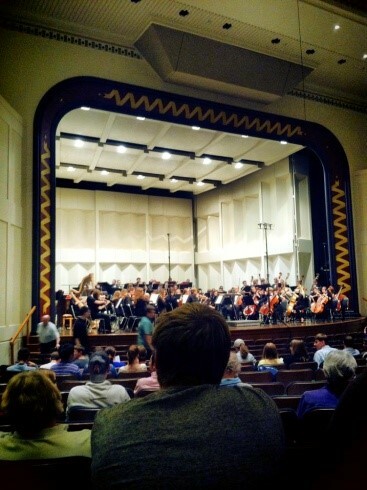 Check out Miami’s Orchestra and attend a concert! Music has no limits. 4) Volunteer in the community. Check out Habitat for Humanity’s weekend trips, find a soup kitchen to volunteer at, or go on a nature walk and pick up any trash you may see. Organizations always need more volunteers, so lend out a helping hand! 5) Run, walk, or hike somewhere new! 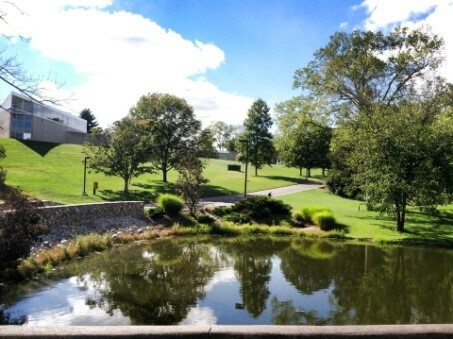 Western campus has great scenery for a run through campus. Peffer Park and Western Woods both have great hiking trails. The new scenery would be refreshing, and although it might sound unexciting, bird watching could be a potentially fun activity. 6) Check out the Greenhouse! Betchya didn’t know Miami University has a greenhouse on campus? Right next to Kumler Church and Peabody Hall, Miami’s Greenhouse is used for research on plant behavior. The Greenhouse is open for all students, and is great for exploring. 7) Try being vegan/ gluten free for a day. It’s harder than you think! First tips: Try out Tea Hive’s Gluten-free options, and a safe vegan option for a snack is white bread! 8) Meet someone new. Easier said than done right? Well here are a few steps you could take to meet a new Miamian: 1) Spot someone who is just browsing on their phone alone at Western Dining Hall or Bell Tower Place. 2) Start off by asking the person, “Hi! Is it alright if I join you?” with a smile. 3) Introduce yourself and ask them questions about Miami! Done! 9) Sleep for 8-10 hours! College is hard! You need those extra doses of sleep to feel reenergized for another busy week. 10) Try star gazing. A therapeutic way to end the day. Highly recommend taking along a picnic blanket, some snacks, great company, and try to spot the big dipper! Make sure to check your Weather app for temperatures and watch out for rain this spring.